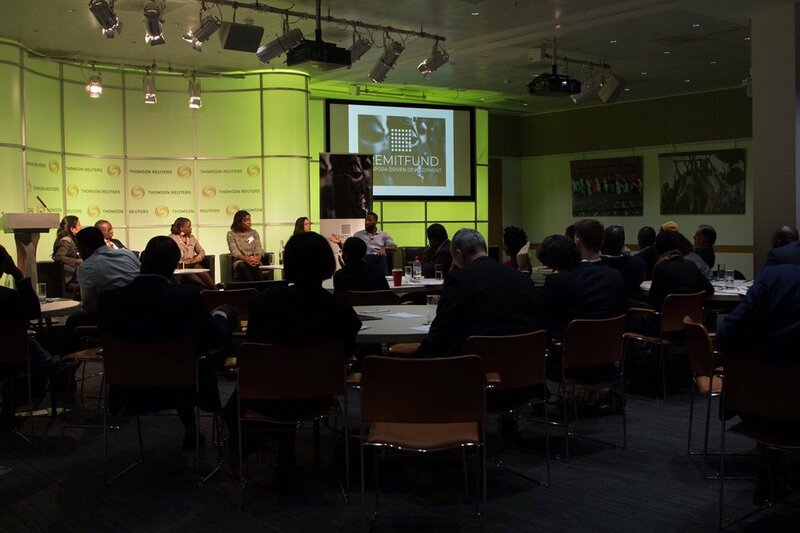 RemitFund runs programmes that position Africans in the diaspora as protagonists in the continent’s advancement. We aim to democratize access to finance for African-led businesses that strengthen local economies, thereby creating greater independence from foreign aid, while empowering more indigenous, culturally-informed development solutions. Our events include Facebook Live sessions and masterclasses featuring successful diaspora entrepreneurs. Our accelerator incubates early stage impact businesses, providing them with access to finance, mentoring and the networks needed to scale. We support entrepreneurs in Africa to develop innovative and sustainable business ideas. We’re piloting an investment platform that will enable diaspora entrepreneurs to raise capital through crowdfunding.